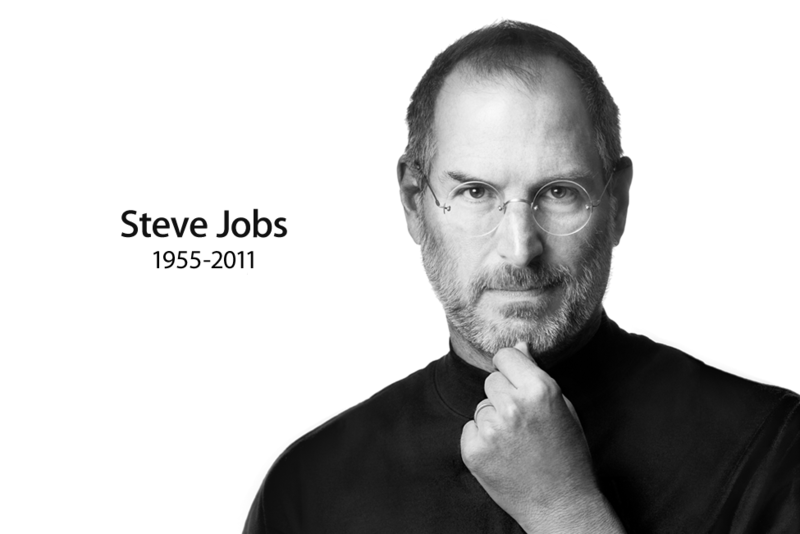 Steve Jobs died last night at the age of 56, after a seven-year battle against ill health which included pancreatic cancer and a liver transplant. The co-founder, chairman and former CEO of Apple and former CEO of Pixar was arguably the single most influential technologist of the last century. Jobs was many things. A college drop-out. A control freak. A benevolent dictator. He was also one of the most intuitive marketers and designers the industrial world has ever known – a man who could shape the form and function of his products and use them to create new consumer markets. A true visionary.